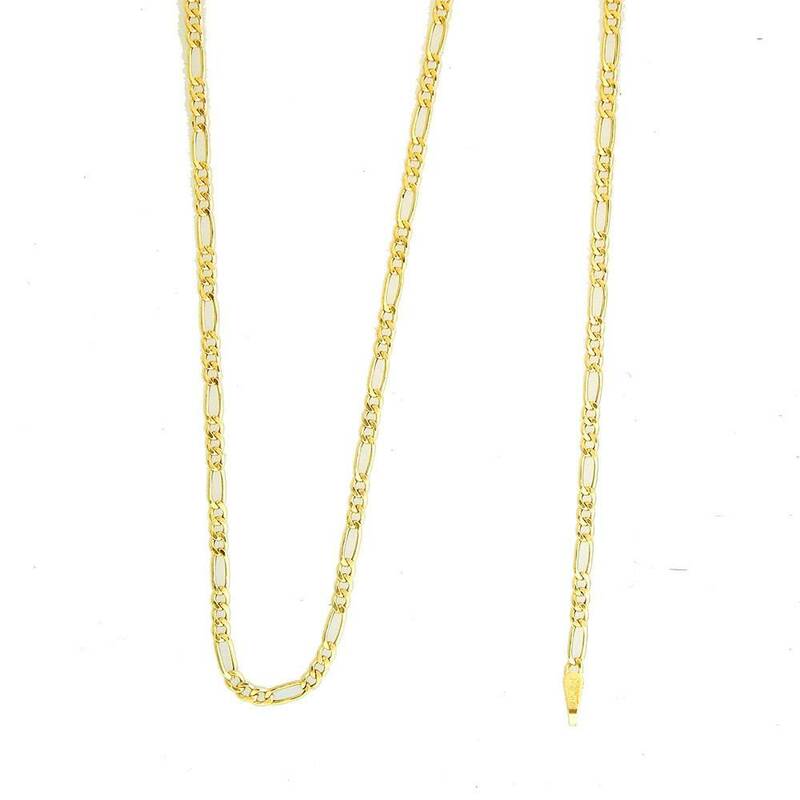 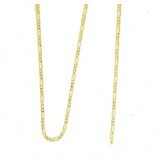 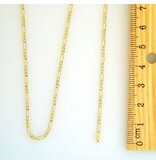 This 10K yellow gold chain is the embodiment of Figaro design. 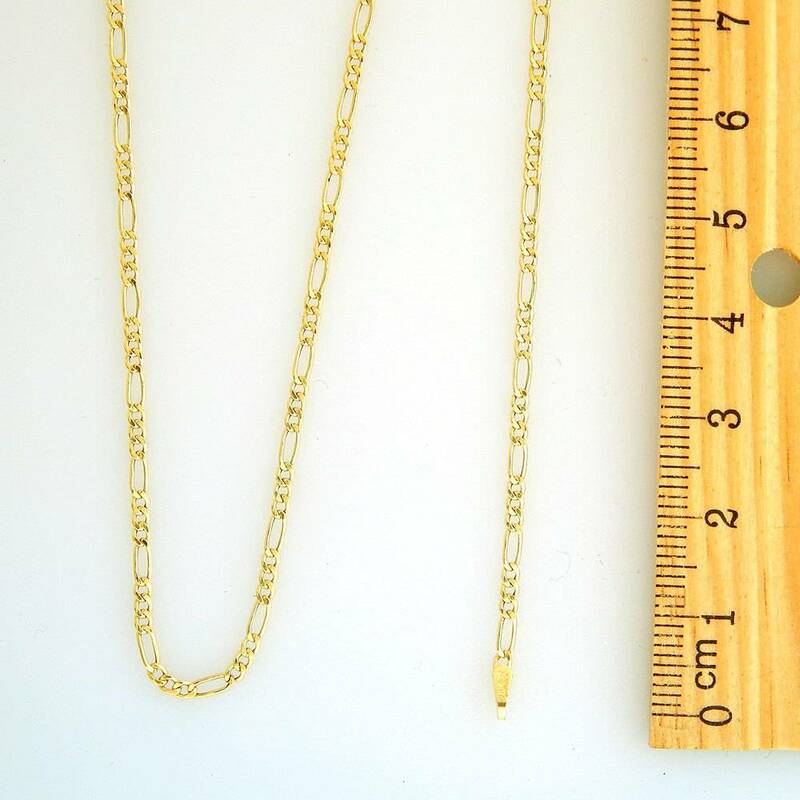 Carefully crafted, it’s as authentic as it is brilliant. 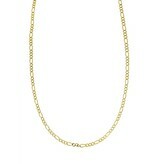 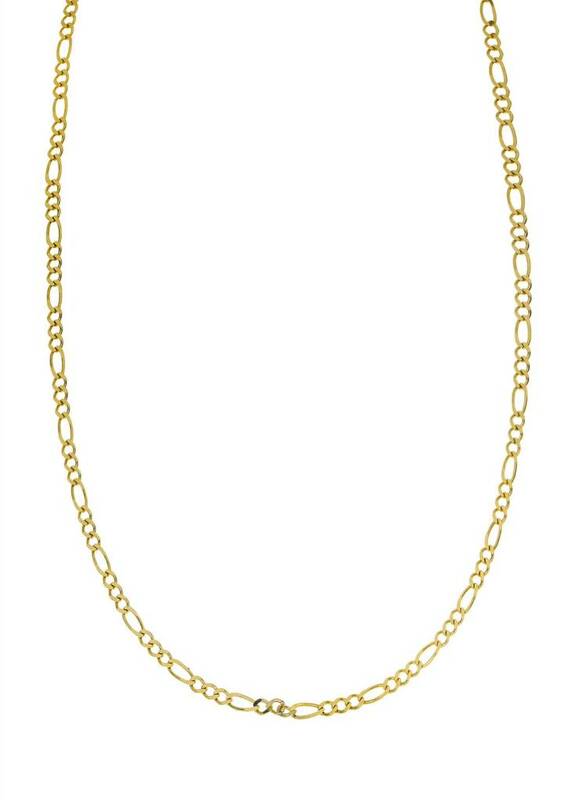 With polished finish and secured with a lobster clasp, it’s the perfect chain for everyday wear.